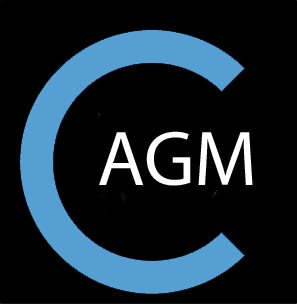 Bristol Civic Society warmly welcomes its members and friends to this year’s Annual General Meeting which will take place on Tuesday 4th June at Redland Parish Church Hall Redland Green Road. There are refreshments from 7pm and the meeting starts at 7.30pm. Nominations for officers and Management Team members must be sent to the secretary by 28th May 2019. “Our postcode is BS6 7HE. However if you use that for your sat nav, you’ll be directed to the houses further along Redland Green Road opposite the bowling club. If you are coming from Redland Road, the church is straight ahead of you as you drive or walk along Redland Green Road. Once you arrive at the church look left and you will see the church halls behind a stone wall across the Green. The halls are next to the Redland Tennis Club and share a road entrance (although not the car park – that is for Tennis Club use only). There is also a pedestrian entrance via a gate off the Green. Please use on-street parking (£1 per hour Mon-Fri 9am – 5pm, otherwise free).